Once again, Fortech joins the Cluj edition of the Startup Weekend project. Aiming to support the local community of startups and entrepreneurial initiatives, Fortech has been confirmed as Gold Sponsor of this year’s event. The event will span over a complete weekend (54 hours) and will gather participants with startup ideas, guided by a team of coaches who will support them in translating the ideas into practice. Also, a group of judges will assess the ideas presented and developed during the event. As in the 2013 edition, Calin Vaduva, Fortech CEO will be part of the judges. Calin has more than ten years of entrepreneurial experience as founder and manager of Fortech, one of the leading software outsourcing companies in Cluj-Napoca and Romania. This is coupled with an even more extensive experience in the IT field and with formal education in the field of business (Calin holds an Executive MBA from Vienna University of Economics and Business). 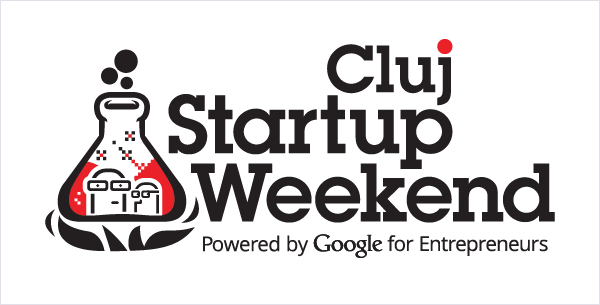 The 2014 edition of Startup Weekend Cluj starts on the 28th of February, more information and details on registration can be found here.